Skye and Larah live alone. Alone in the forest of Serenah, where huge sprawling trees grow for miles around in the untamed wilderness. 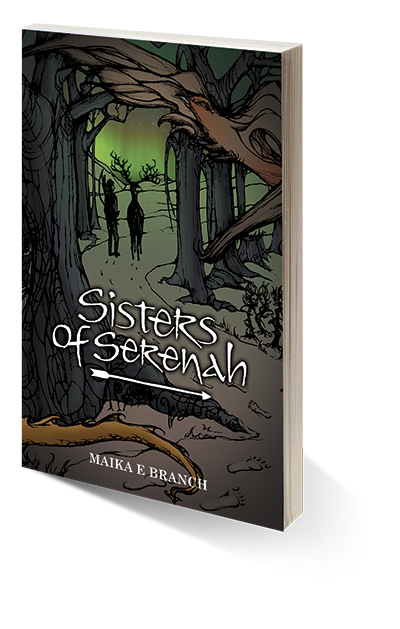 The two sisters live together, surviving off the land, their wits, and their powers to morph. Skye can turn into any animal that takes to the air, and Larah into those on land. They live their life in solitude. That is, until, they celebrate the most important night of the year (and their birth). But their festivities are cut short when Skye finds a boy in the snow. After a few days unconscious he reveals himself as Tai, who comes from a different world. He learns to hunt, build, and survive in the forest, and perhaps he would soon go his own way, but suddenly that is impossible. 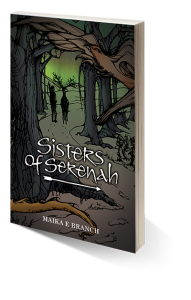 A hurricane wreaks havoc on the forest, and the three are suddenly forced to find a new home far away from Serenah. To do it they will need all their wits and courage, which will take them on the adventure of a lifetime.